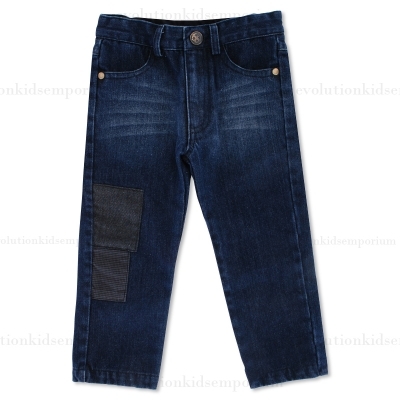 Black Patchwork Denim Jeans by Fore!! Axel & Hudson - When it comes to effortless style, we like to think it boils down to having a good set of genes jeans. This fall, that means adopting the patchwork denim trend.